Our U8s train on a Sunday morning 9-10.30am. Children can start from the age of 6 and are in school years 1, 2 and 3. Coaches of this age group are Nigel, Julie and Justin. The U8s are usually divided into 2 or 3 groups. Parents are asked to stay beside the pitch in case children need assistance. Some of the children will be ready to play in small tournaments. 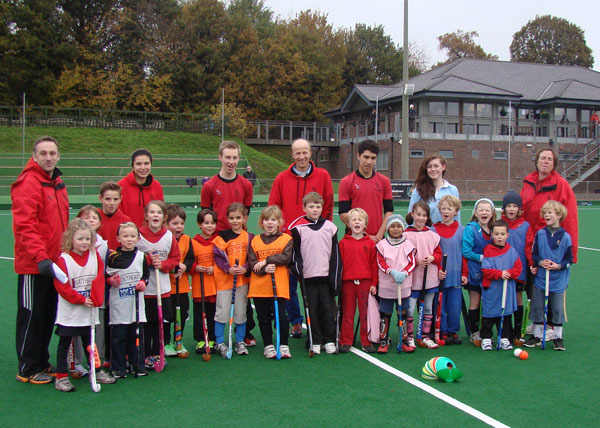 Dates for Herts tournaments are 4 Nov, 2 Dec, 3 Feb, 3 Mar.